Update time on the Golf GTi ! Check out this video, from the paint shop. Looking good! Great work to Lee from SMS. 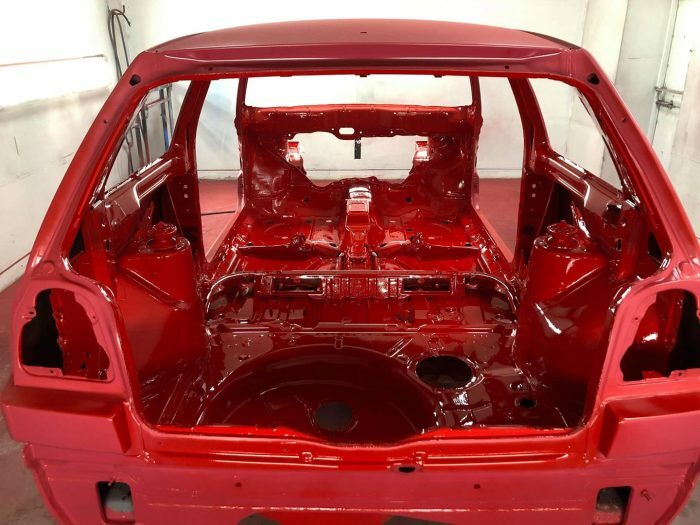 If you need Vehicle Restoration services and custom paint jobs, SAS Welding Services can arrange everything for you to get your vehicle roadworthy and looking great. Contact SAS Welding Services for a no obligation chat to discuss your needs. Friendly and reasonably priced.